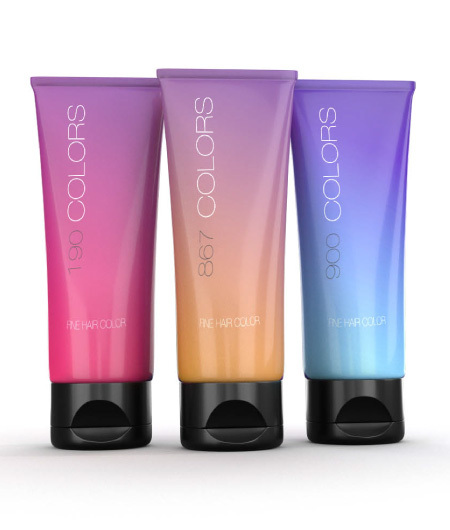 Hair care packaging must convey beauty and convenience. 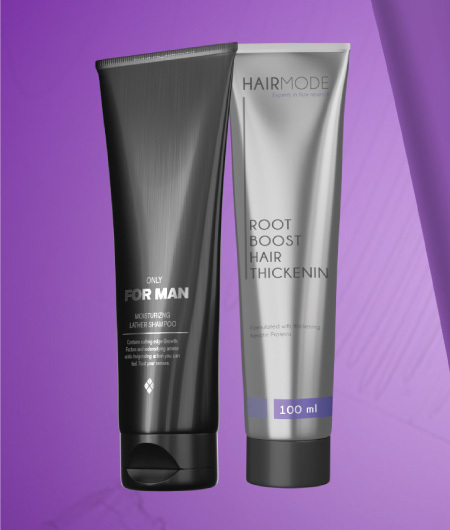 Men and women alike are on a constant quest to fight the bad hair day! That’s why it’s vital to make hair care products stand out, and give the customer scanning the shelves what they are looking for: beauty and hope. 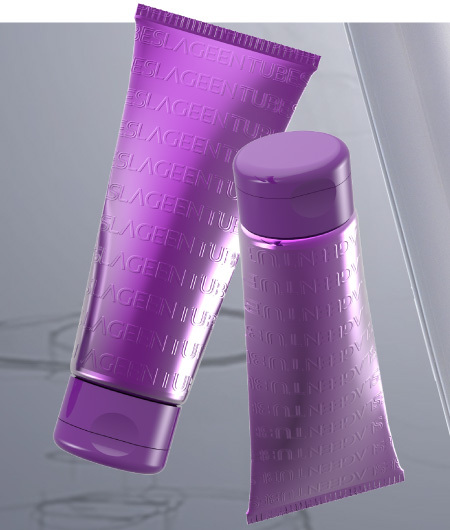 LAGEENTUBES’ plastic and aluminum tube solutions for hair care products are designed to combine functionality, convenience and customized materials. We offer limitless decoration possibilities and unique dispensing systems like snap-off heads and re-sealable caps.